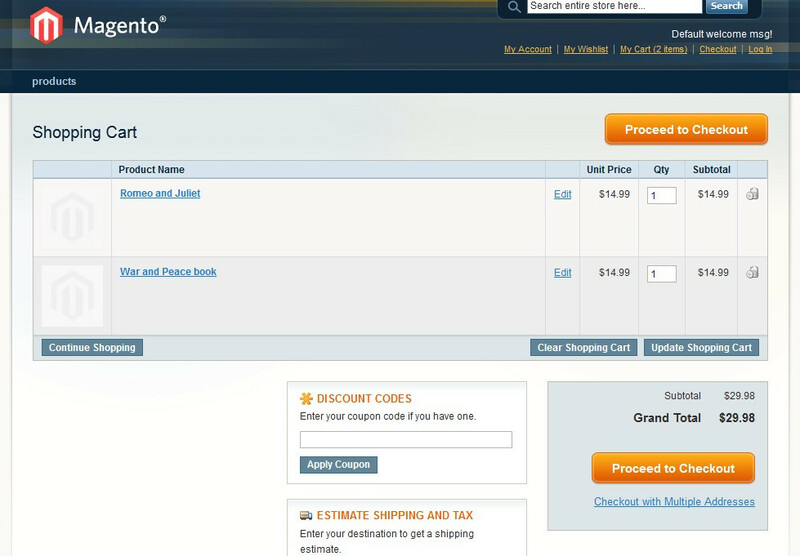 Standard Magento functionality limits you to offering multi-buy discounts on only one product. With Blue Jalappeno Tiered Pricing Across Multiple Products extension you can create discount groups with as many different products as you like and offer multi-buy discounts across all products in the group. This versatile extension enables you to define your discounts in almost any way. 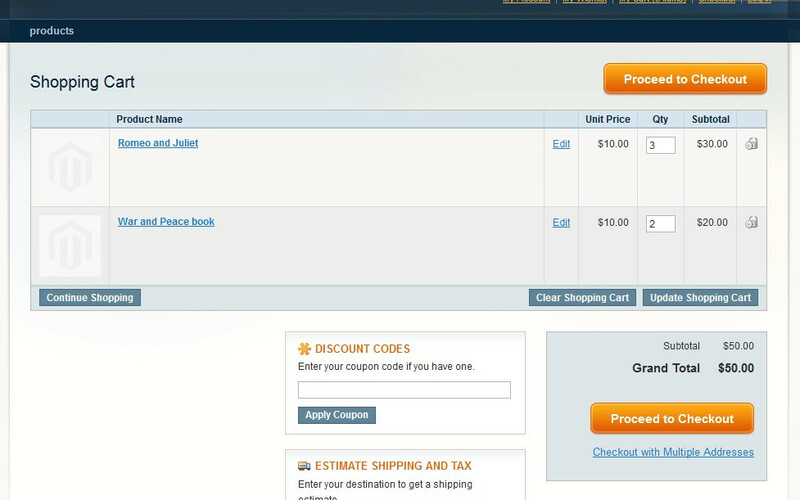 It supports any number of price tiers, and tier prices in the discount group don't have to be the same. For example, you could offer a 10% discount when customers buy any 10 products from the discount group, regardless of their individual prices. Watch an introductory screencast covering some of the features of Tiered Pricing Across Multiple Products. 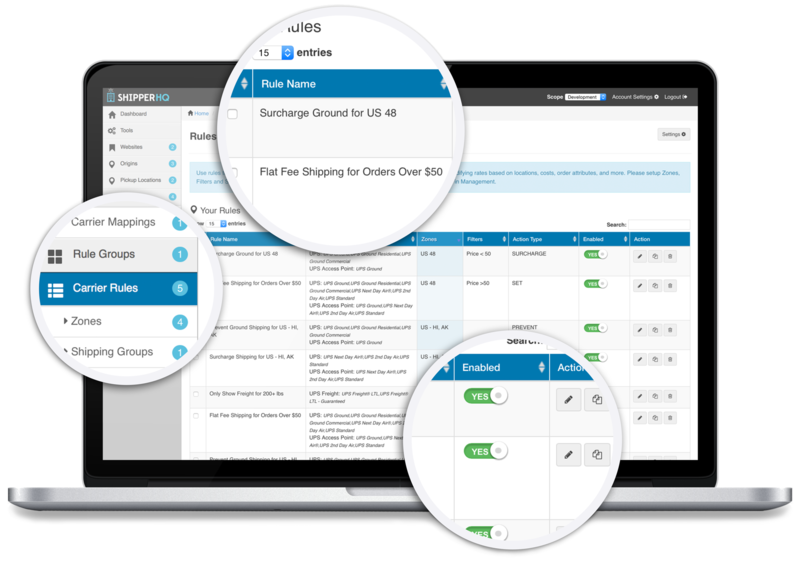 See some of the newest features of Tiered Pricing Across Multiple Products. Magento's built-in tier pricing is a wonderful idea, however if you are like us and offer discounts for product groups (discount based on group qty, not item qty) then this is the extension you need (and is a bargain!). As usual, WSA has another great extension at an amazing price! This solved a major problem we were having... thank you very much! easy to setup and worked as advertised. This is our 4th extension purchased from webshopapps... extremely satisfied. This Extension works as Expected..But i have one query..I have purchased this extension and it only seems to have work on frontend. 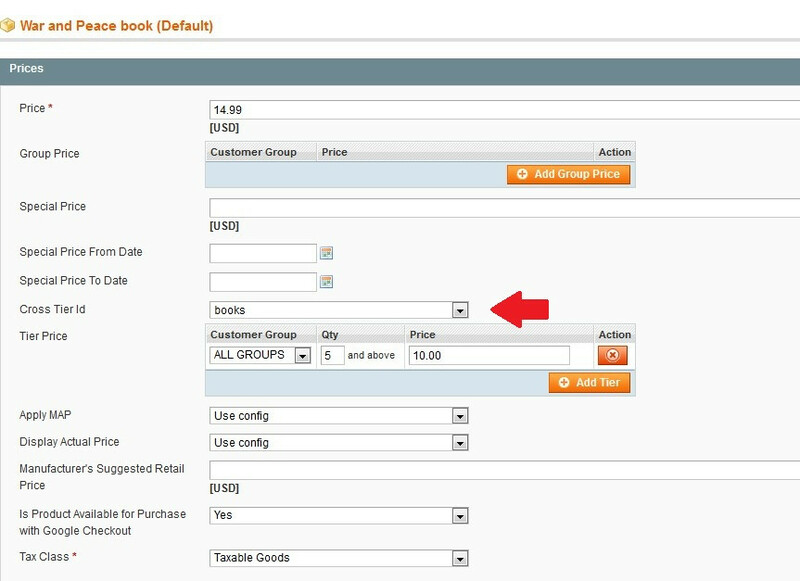 :(... How it will work on admin panel during orders.. for all Groups its workin fine in admin..But what about specific group.. Any hints, i will b v appreciated. Very easy to install and configure the tier pricing. Extra functionality for simple and bundle products. It really works as expected. Works wonderfully in our mix and match tiered pricing wholesale operation. Highly recommended! Karen proves excellent support and is quickly responsive. Can't wait to see more extensions from WebShopApps.